A while ago I made a claim that I had pretty much finished off all of the brunch places on Bernard street then “Le Petit Italien” decided to do brunch. 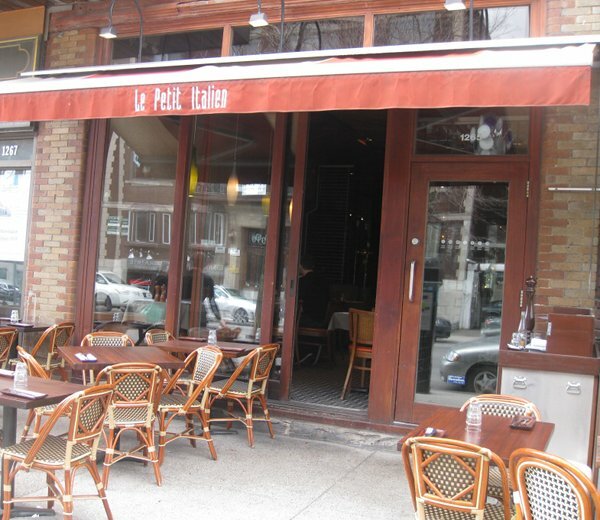 Now, if you have never been to Le Petit Italien it serves a really good dinner of classic Italian food with a nice decor and big portions. As a result, this brings two questions that need to be answered: Does this winning formula translate to brunch and is there such a thing as an Italian Brunch?